AlphaScan Static Analysis supports the most languages for desktop, web, and mobile applications. The enormous costs associated with data breaches can be prevented by performing security assessments before your applications are built and deployed. The average total cost of a data breach is $3.62 million, yet not enough companies are scanning their code for vulnerabilities. 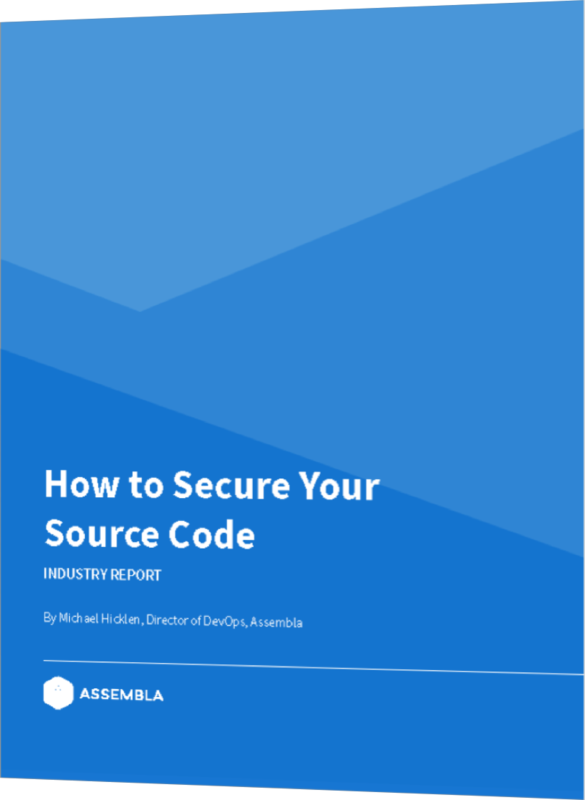 Read the brand new industry guide to make sure your source code is secure in 2019. What makes Assembla the most secure version control solution in the world? How secure is your source code? Take the AlphaScan challenge. Don’t take our word for it— scan your code quickly today to see how AlphaScan Static Analysis works. Import a repo and click a button to start the scan. Takes a few minutes. Assembla is also fully certified on PrivacyShield. The full report is available on request. Assembla has successfully completed the Cloud Security Alliance STAR self assessment. We are Level 3 PCI certified and partner with Level 1 provider Chargify to process transactions. Download our PCI DSS certificate here. Our security controls are audited each year, following the AICPA SSAE-16 SOC 2 guidelines for the Security and Availability principles. The full report is available on request. Secure Your Source Code. Try Assembla Today. Hosted on Your Servers INSTALL FOR FREE 30 day free trial. No credit card needed.